You just have to add more devices to expand coverage. Those rumors of Google giving WiFi routers another shot? They're true. 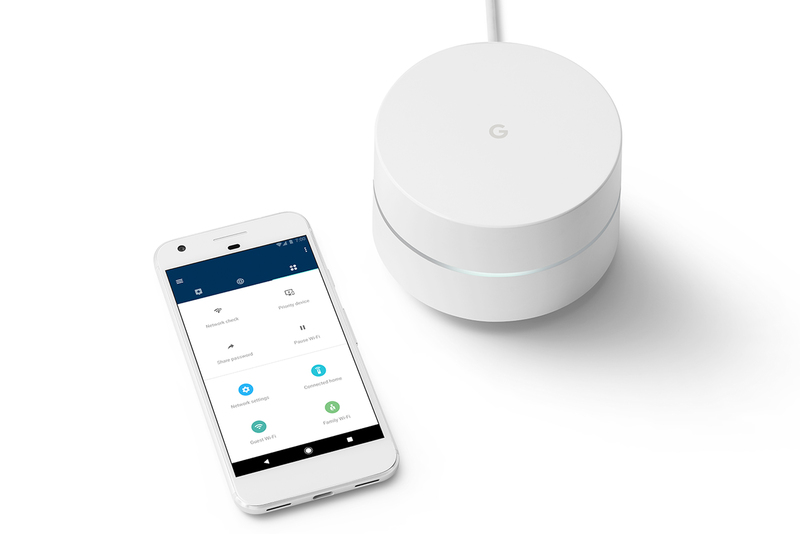 Meet Google WiFi, a router designed entirely in-house... and with a few nice advantages over the OnHub line. Apart from being much smaller (no vase-like design here), its big trick is its ability to create an Eero-style mesh network. You only have to add additional units to your network to improve coverage -- there's a Network Assistant app that makes it easy to add more routers and improve your signal. Companion software also lets you control the devices linked to the router, such as enabling or disabling their connections. You'll have to wait until December to get Google WiFi (pre-orders start in November), but the pricing at least hits the sweet spot. Routers cost $129 each, and you can get a three-pack for $299 if you need to blanket your home.